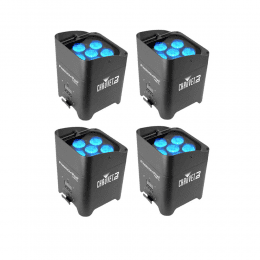 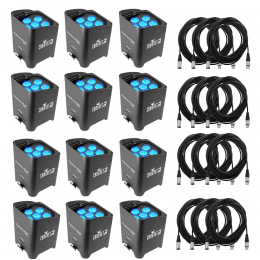 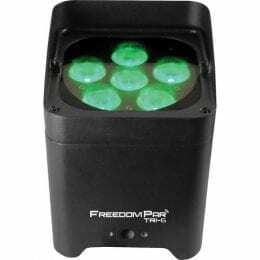 (12) CHAUVET DJ Freedom Par Tri-6 Battery Powered RGB LED PAR with Wireless DMX and (12) DMX Cable 50FT. 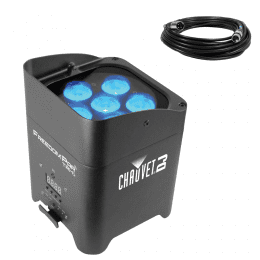 CHAUVET DJ Freedom Par Tri-6 Battery Powered RGB LED PAR with Wireless DMX and DMX Cable 50FT. 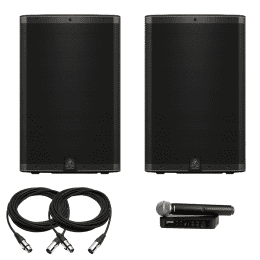 Turbosound iQ15 Loudspeaker Pair with Shure BLX24 Vocal Wireless System With SM58 Mic and Cables. 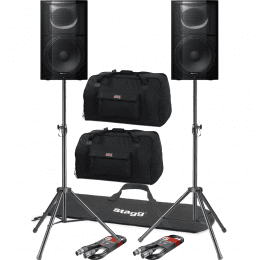 Turbosound iQ15 Loudspeaker Pair with Pioneer DDJ-SB3 Serato DJ Controller with Pad Scratch + Stand and Cables. 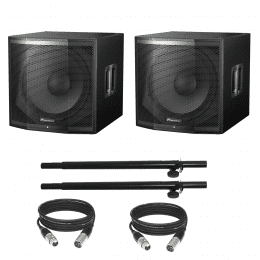 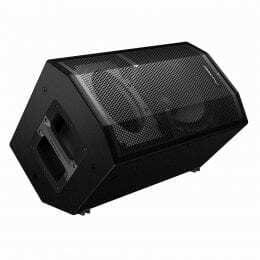 Pioneer Professional XPRS115S Single 15 inch Active Subwoofer + Poles and (2) XLR Cables 50FT Ea. 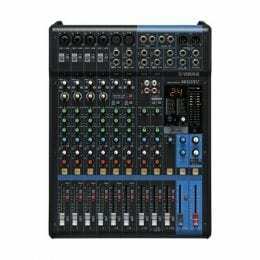 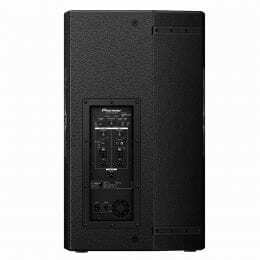 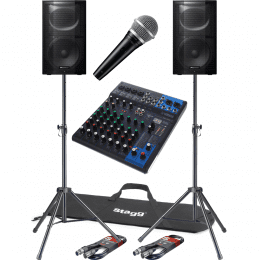 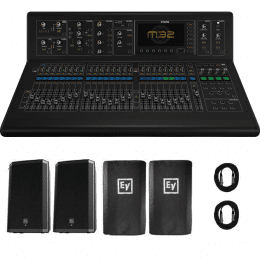 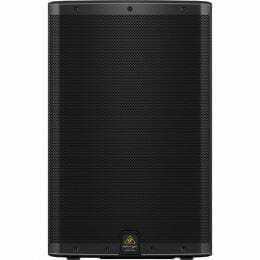 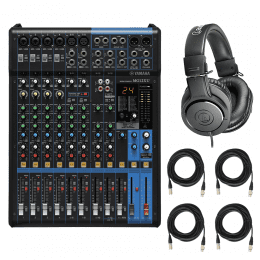 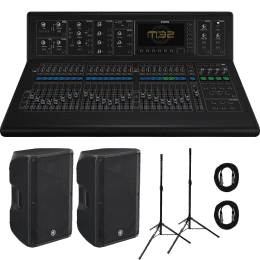 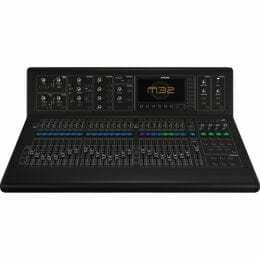 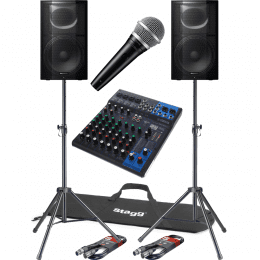 Pioneer XPRS15 15″ Two-Way Full Range Active Speaker + Yamaha MG10XU 10-Input Stereo Mixer with Effects + Shure PGA48 Handheld Dynamic Vocal Microphone + Stands and Cables. 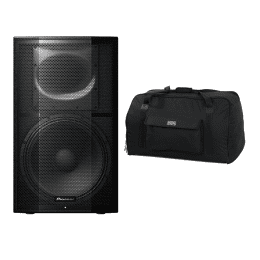 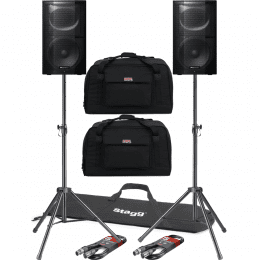 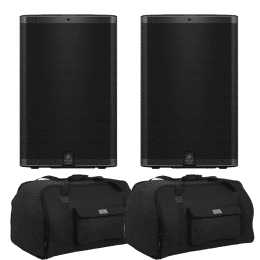 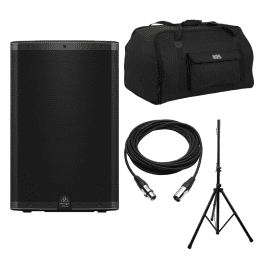 Pioneer XPRS15 15″ Two-Way Full Range Active Speaker +Gator Cases GPA-TOTE15 Heavy-Duty Speaker Tote Bag for Compact 15″ Cabinets+ Stands and Cables. 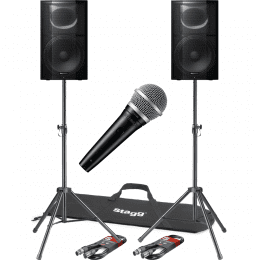 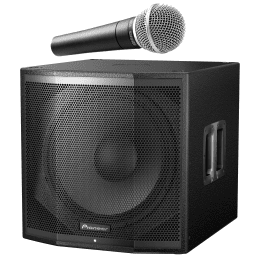 Pioneer XPRS15 15″ Two-Way Full Range Active Speaker +Shure PGA48 Handheld Dynamic Vocal Microphone + Stands and Cables. 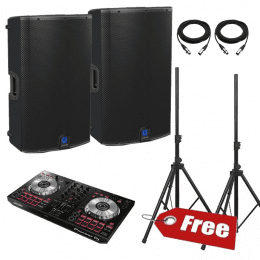 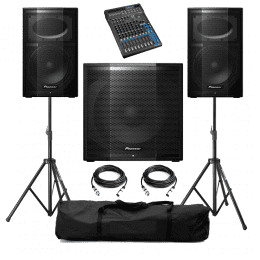 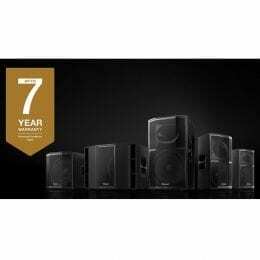 Pioneer XPRS15 15″ Two-Way Full Range Active Speaker + Pioneer XPRS 115S 15″ Active Subwoofer + Yamaha MG12XU Mixer + Stands and Cables. 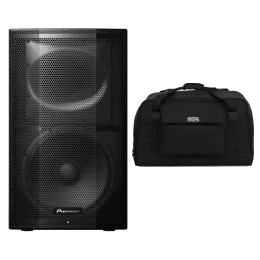 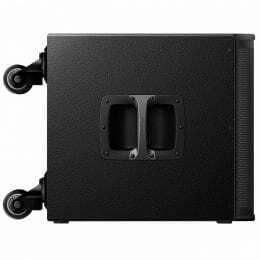 Pioneer XPRS12 12″ Two-Way Full Range Active Speaker + Gator Cases GPA-TOTE12 Heavy-Duty Speaker Tote Bag for Compact 12″ Cabinets + Speaker Stand and Cables. 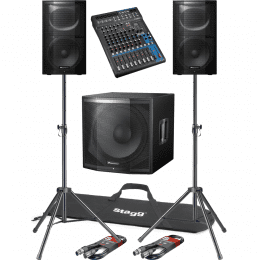 Pioneer XPRS12 12″ Two-Way Full Range Active Speaker + Shure PGA48 Dynamic Vocal Microphone + Speaker Stand and Cables.